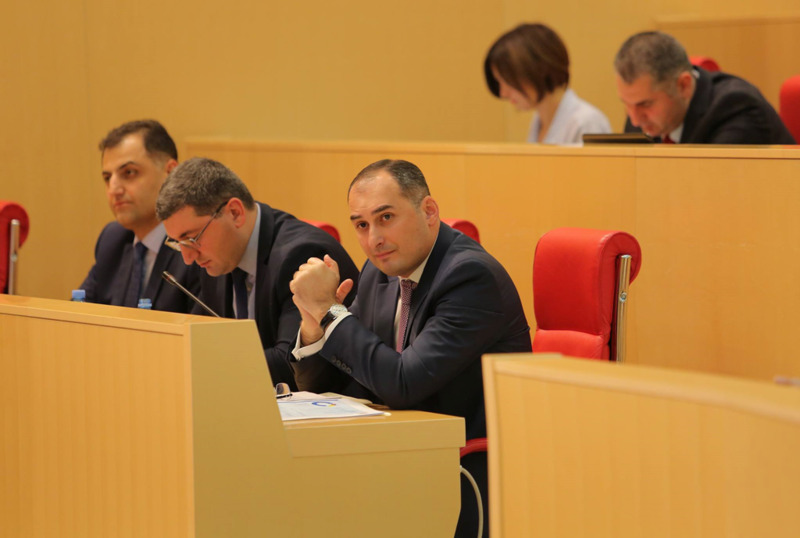 Two members of Board of Trustees of the Georgian Public Broadcaster (GPB) Eka Mazmishvili and Avtandil Antidze have quit the posts. They have submitted the resignation statements to the parliament. In case if two members quit the Board, it will lose the quorum and would become powerless to make decisions, also board would lose the right to elect Director General.